Compass, is the first web-based Holdings Management and Corrections tool. 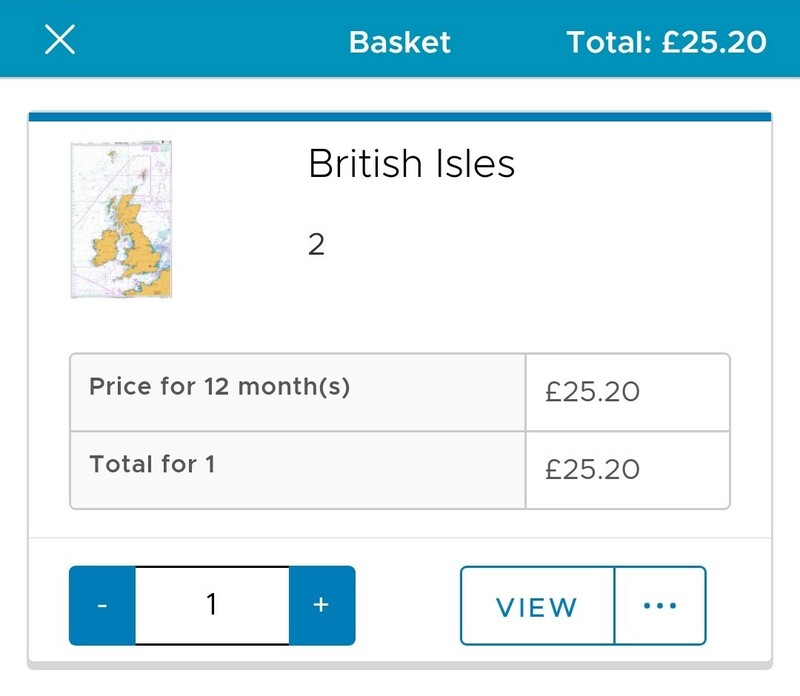 Giving Mariners the benefits of online software to the increasingly connected shipping fleet. 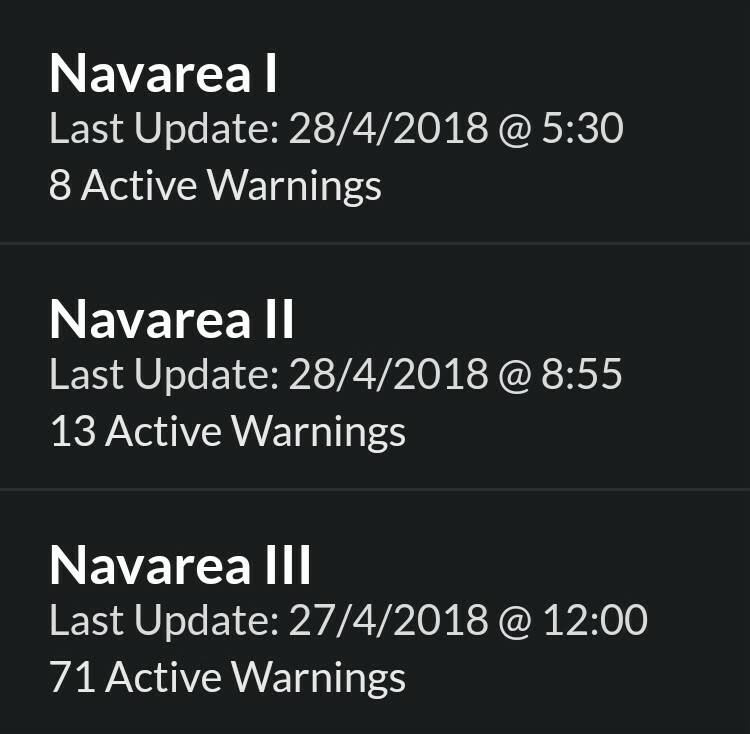 Our Navarea Warnings (Navtex) App, allows mariners to access Navarea Warnings on their mobile device. 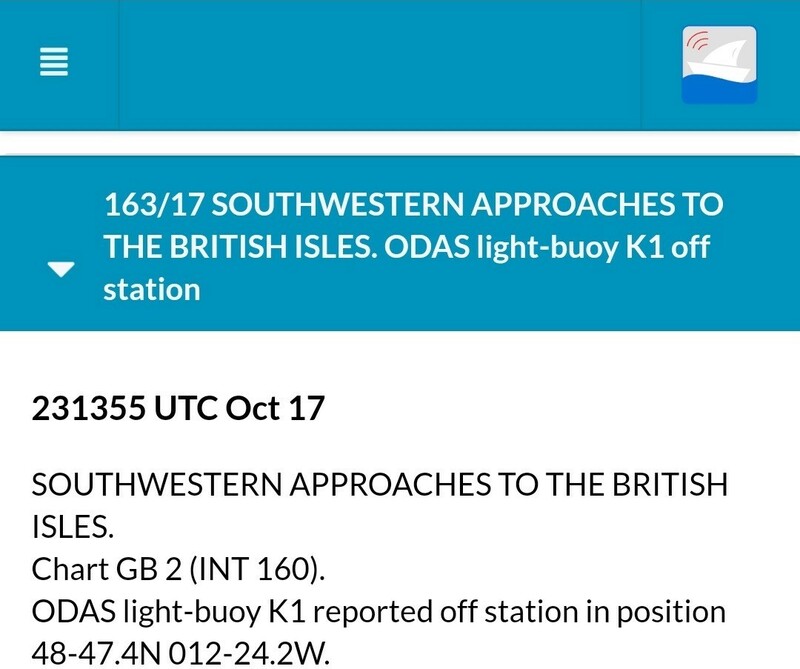 Allowing SOLAS vessels to retrieve active historical warnings they may have missed, while also allowing smaller leisure vessels to access up to date information on demand. 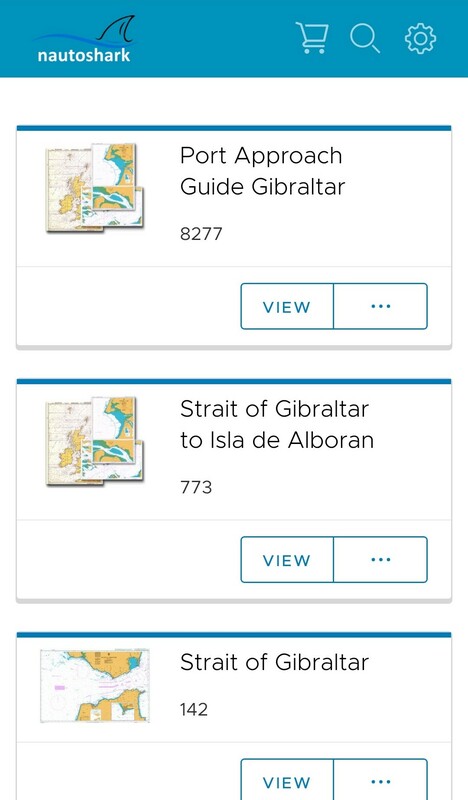 Our Maritime Navigational Catalogue App, allows mariners to easily search for, and purchase charts or publications they need for their upcoming voyages. 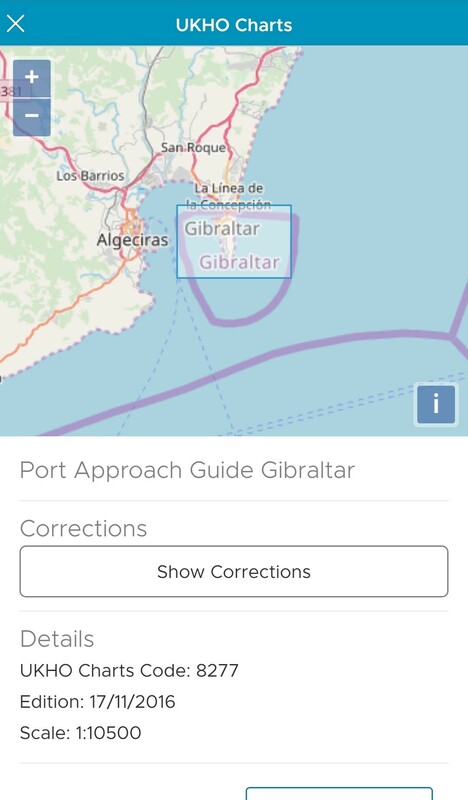 With our app it is easy to keep up to date with the latest New Edition and Navigational Products. 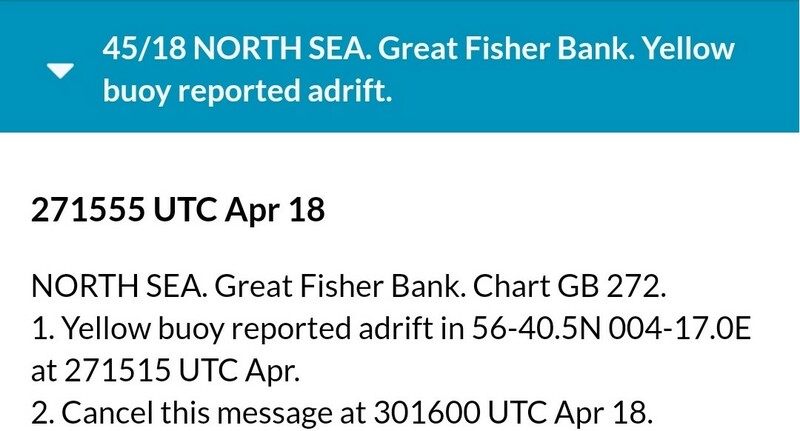 Compass is always up to date with the latest available catalogue, corrections, weather and Navarea Warnings. 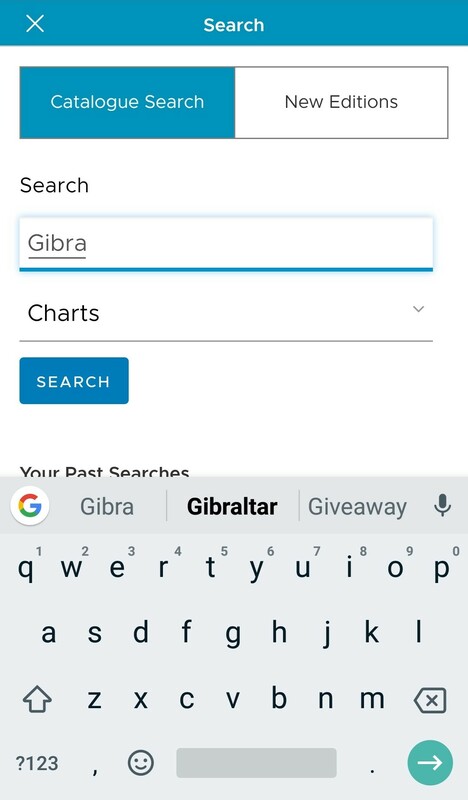 There is no need for remembering to import email updates or doing a web download, Compass is fully up to date whenever you need it. 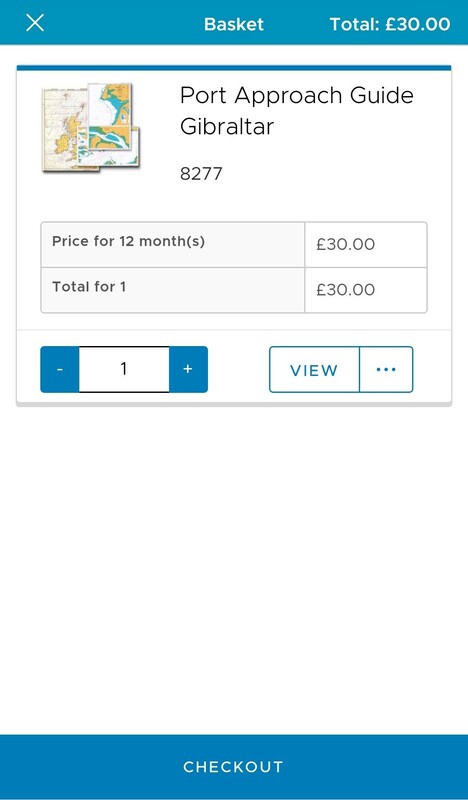 Compass is the first online web application to receive UKHO Compliance and MCA Approval. © 2018, NautoShark Ltd. All Rights Reserved.